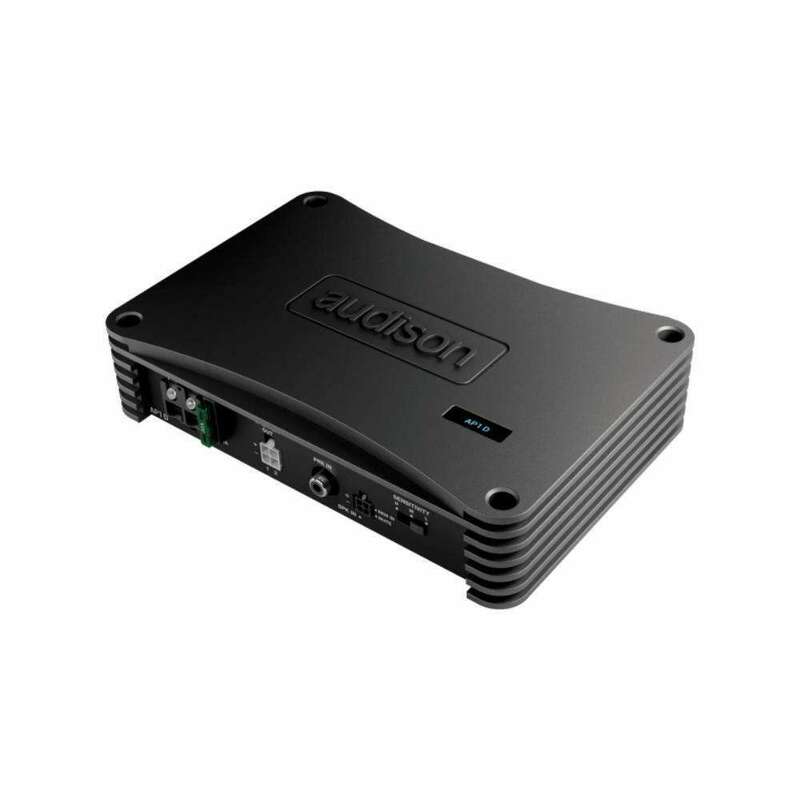 AV due is a powerful stereo amplifier. 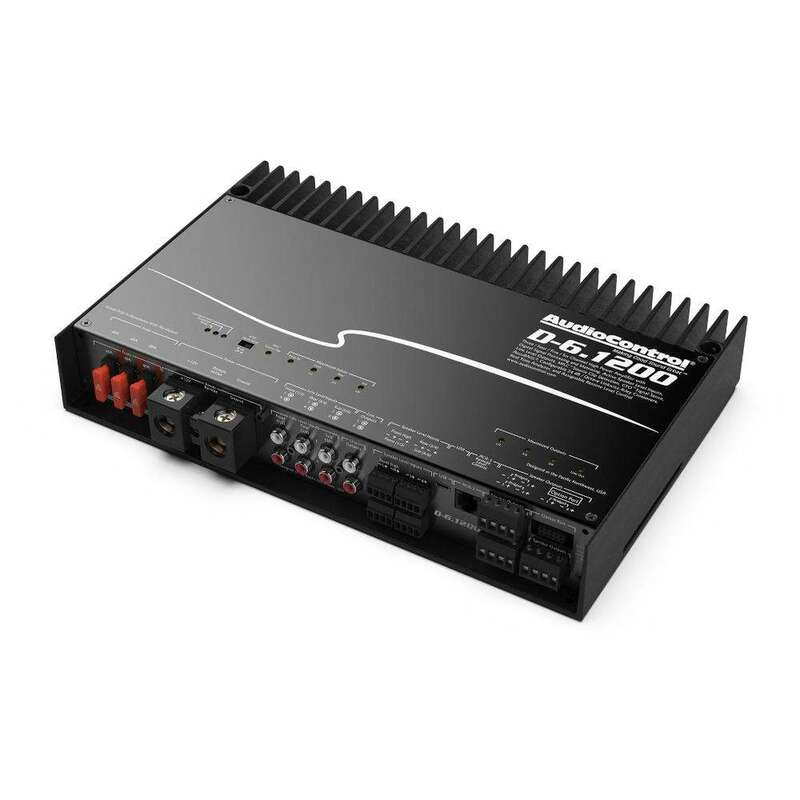 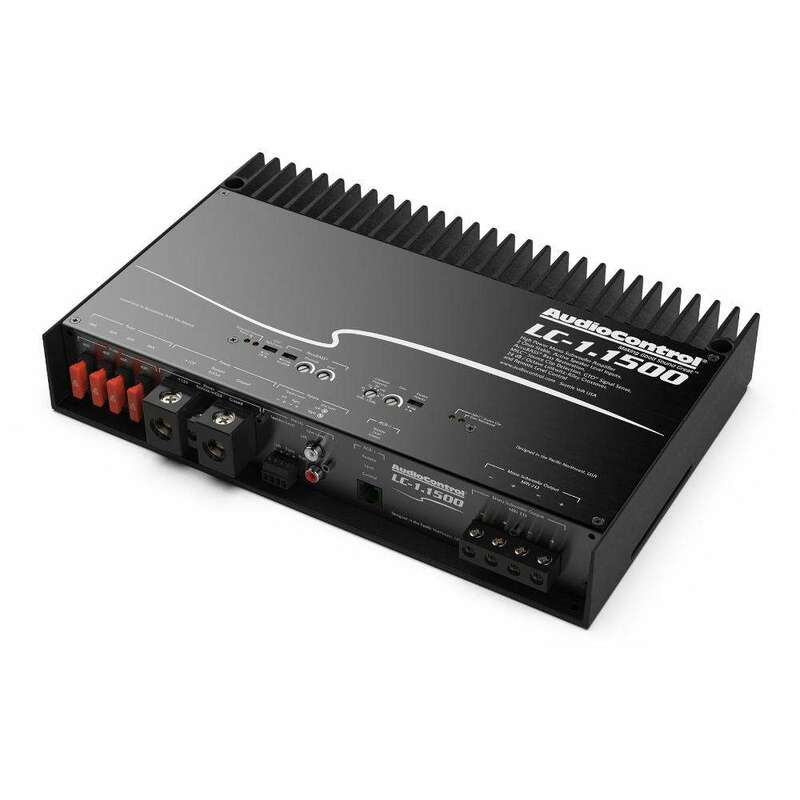 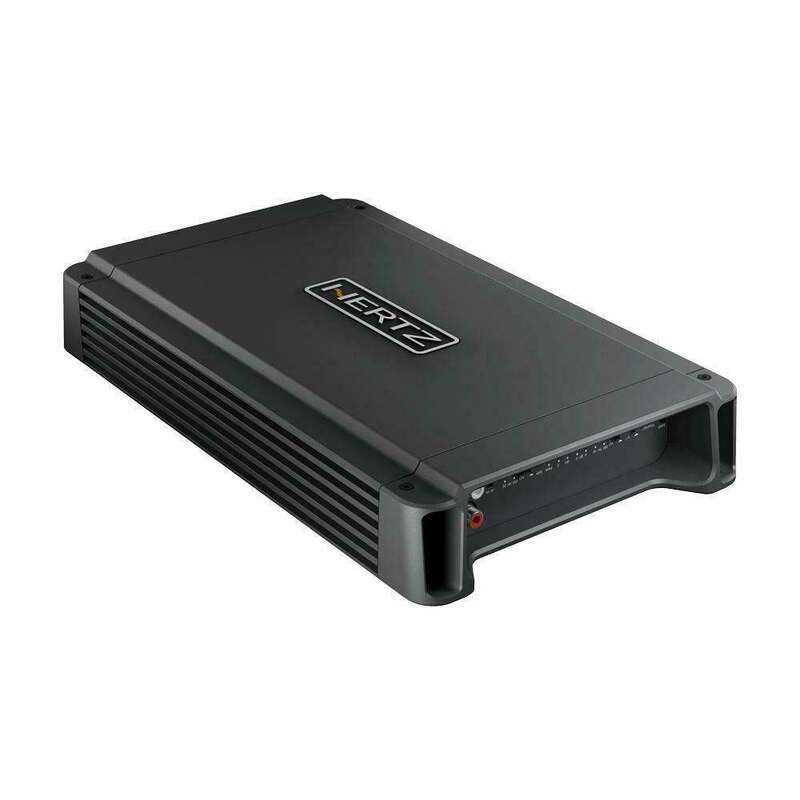 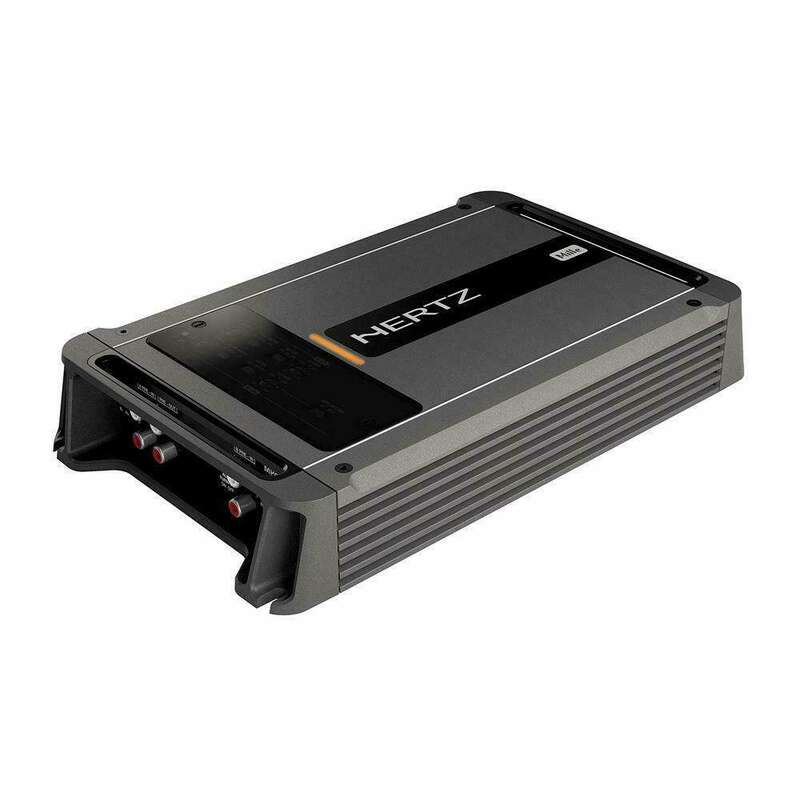 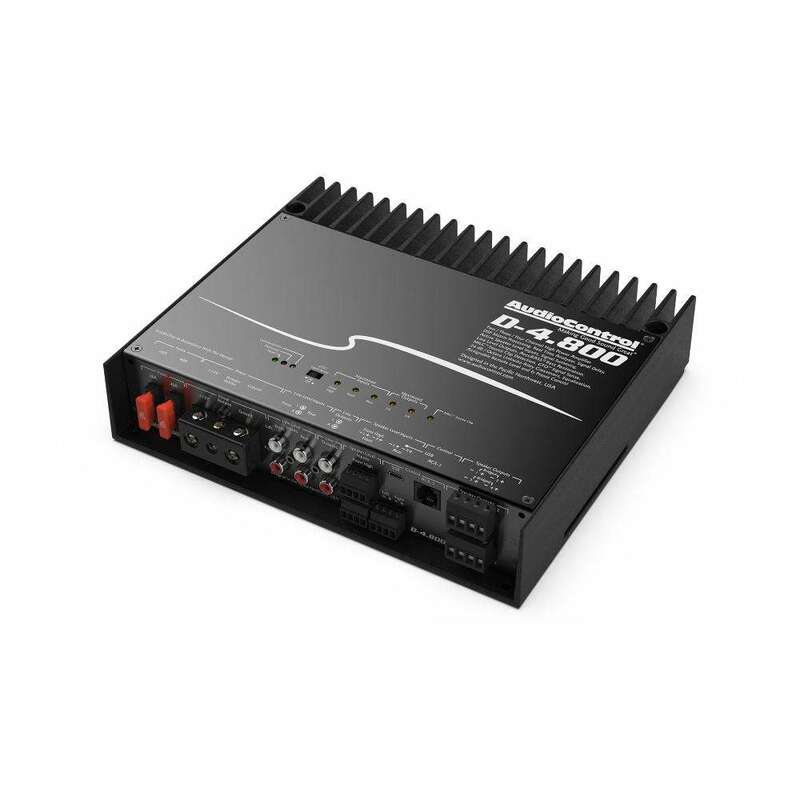 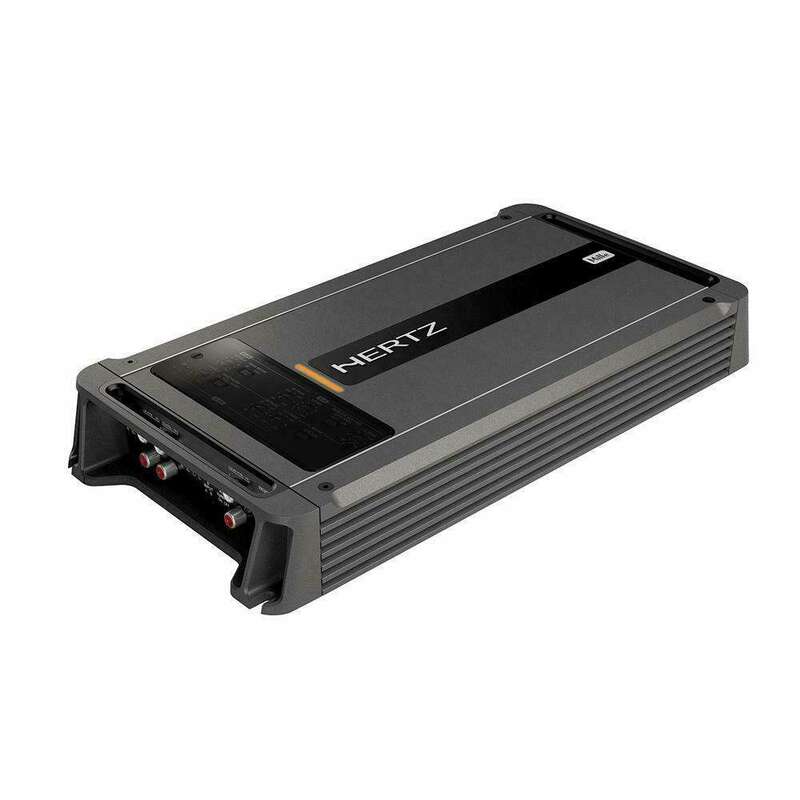 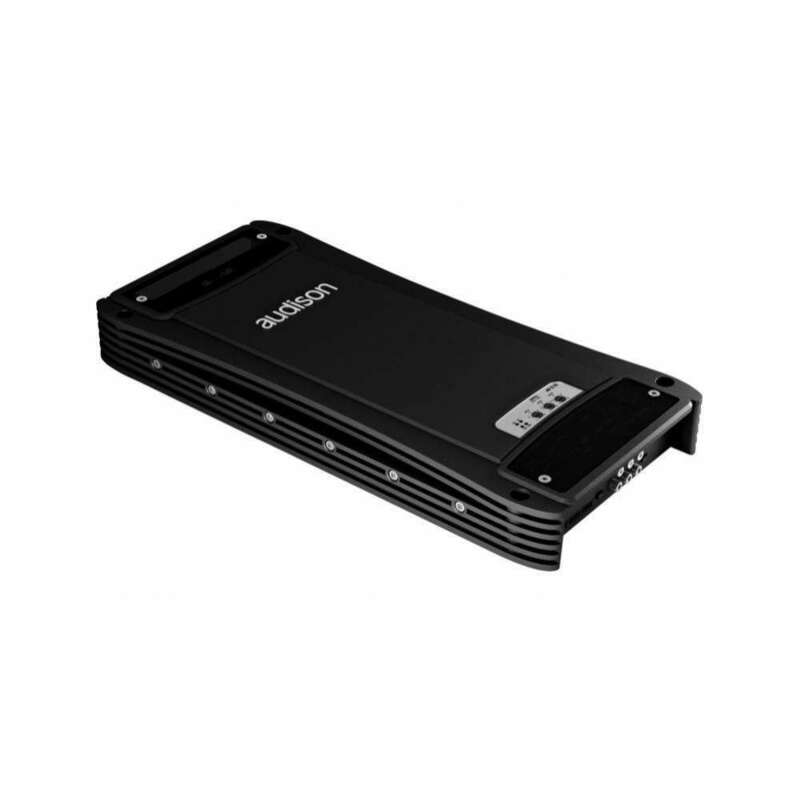 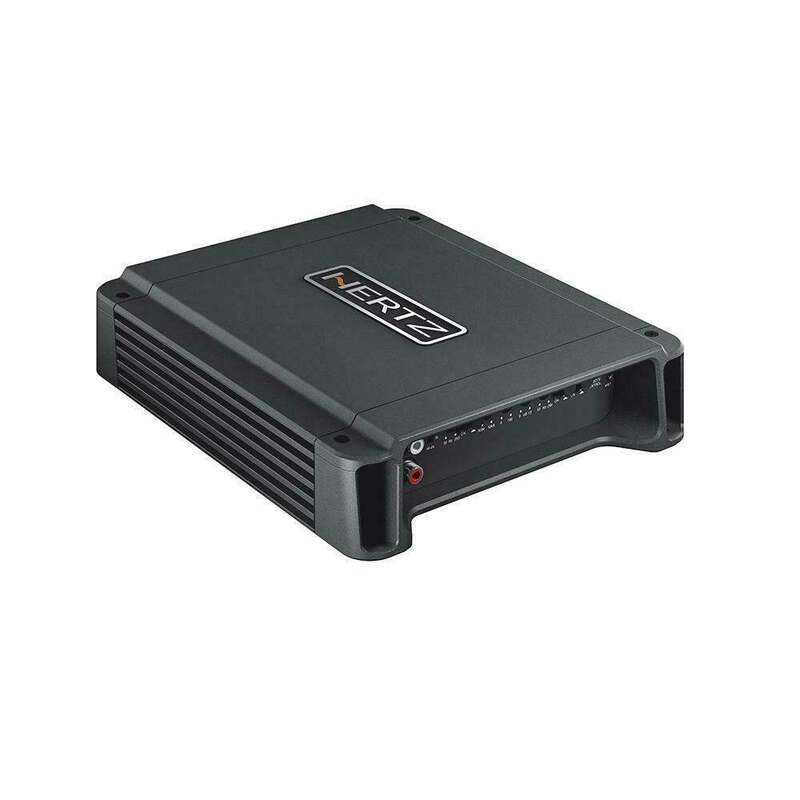 The power supply section and final stage, designed to work also in mono and tri- mode, ensure very high output current, with powers up to 900 W (RMS). 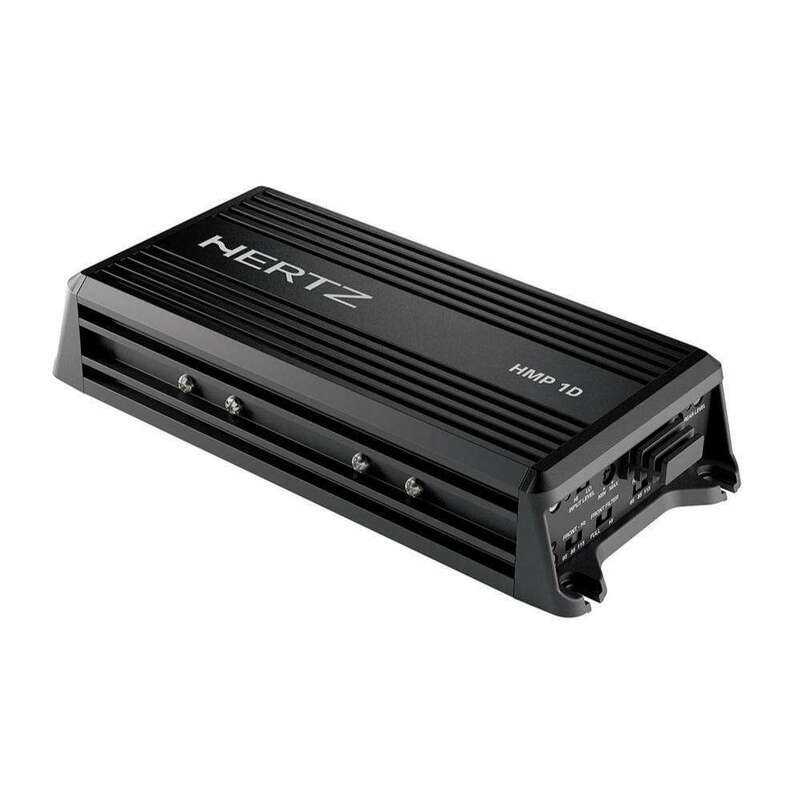 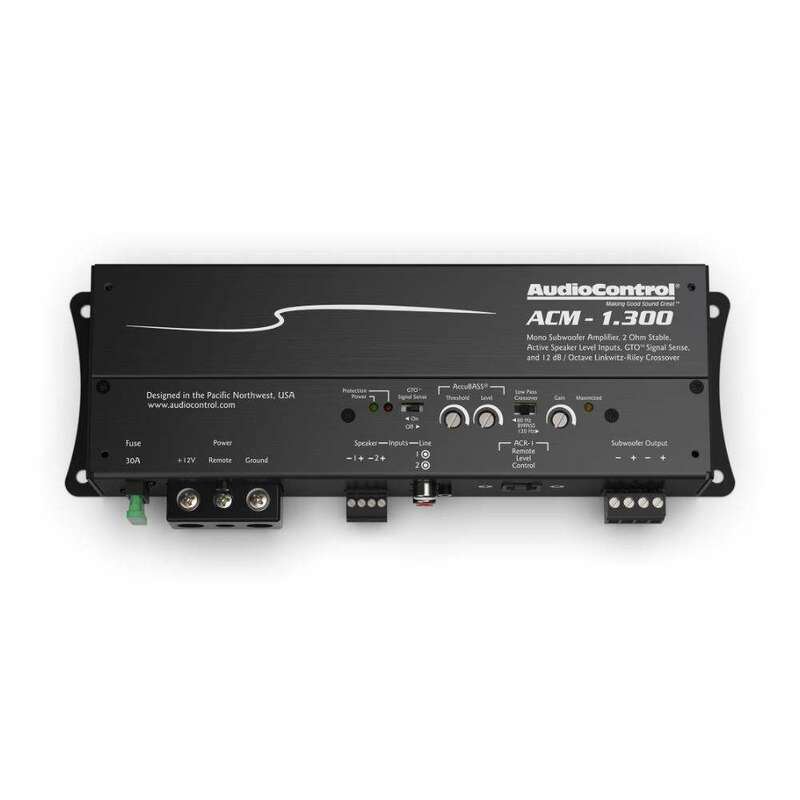 AMP constantly checks the operating status system and ARTTM function allows automatic turn-on/off when a remote signal isnâ€™t available from the source. 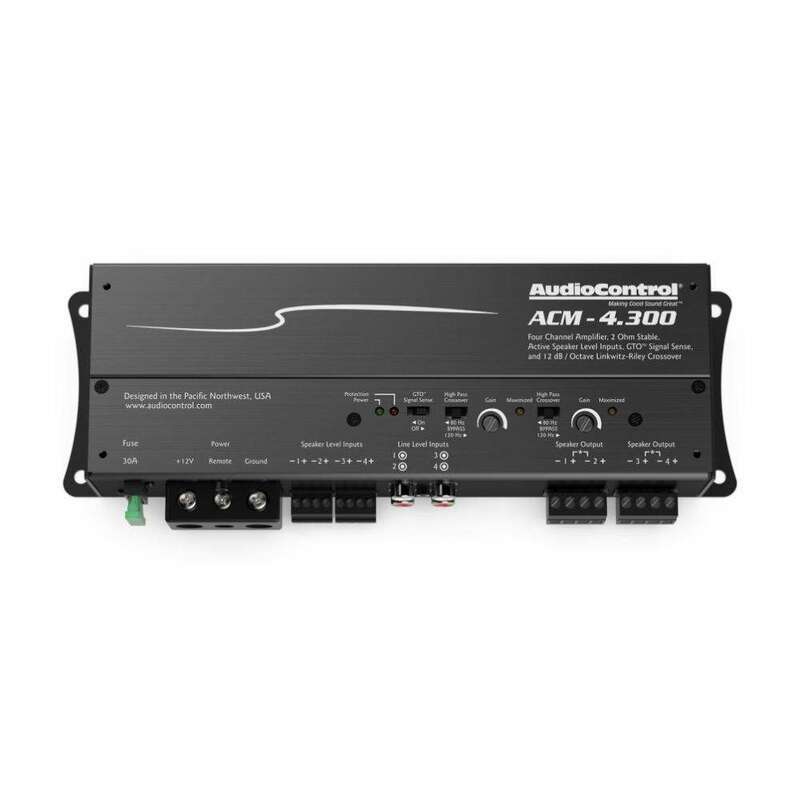 You can use VCRA volume remote control by connecting it to the special SUB VOL socket when you drive the subwoofer in mono.